Are they really boning Courtney? 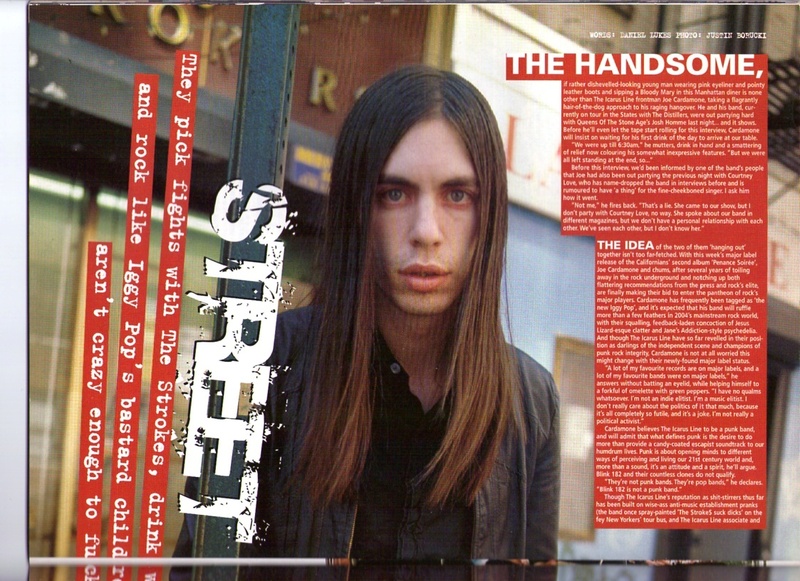 This is an article which first appeared in Kerrang (issue 1004) and was published on May 08 2004. I’m sorry to use such a crude title, but the heading was actually used as a tagline to the following article below.